On January 1st a variety of significant modifications to the Uniform Code of Military Justice (or “UCMJ” codified at 10 U.S.C. § 801, et. seq.) became effective, but one thing that did not change was the importance of civilian oversight of the system. In a recent blog, “The Golsteyn Case and Civilian Oversight in Military Justice,” I discussed the President’s role in that process. I find much to applaud in Maj. (P) Dan Maurer’s thoughtful post on potential unlawful command influence (UCI) issues associated with the president’s tweet about the controversial case of Maj. Matthew Golsteyn. 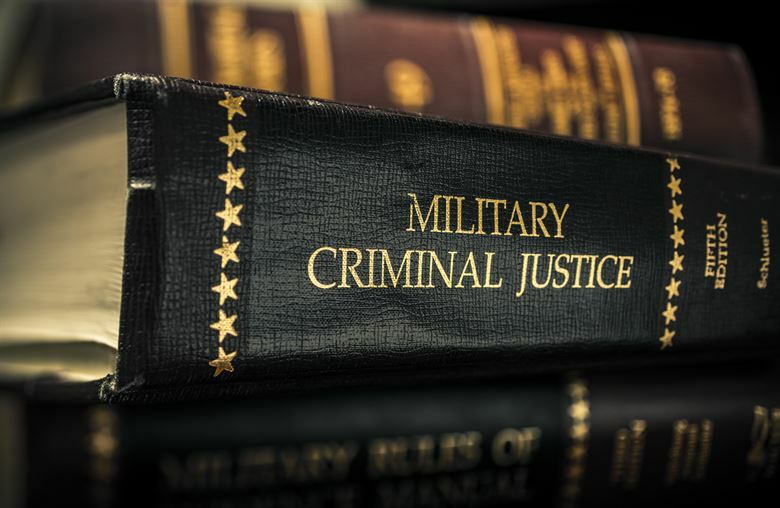 While UCI is, as the courts have said frequently, the “mortal enemy of military justice,” it is important to carefully distinguish the facts to avoid eroding the importance of civilian oversight of the military justice system. That oversight is a critical aspect of civilian control of the armed forces so essential to a democracy. Obviously, Trump’s use of social media to announce his intention to review the case is unorthodox. Still, there may be some real value in transparency about military justice actions. It reminds the armed forces—and even the public at large—that in this country there is civilian oversight, and that an elected leader can have the last word as to whether or not a military justice case goes forward. Processes that enhance civilian control of the military transcend—or ought to transcend—a particular administration. They are just too important. I hope you consider reading the full post (found here). Still, as we like to say at Lawfire®, check the facts, assess the law and the arguments, and decide for yourself! Are you interested in national security? Previous story Would Rev. Martin Luther King, Jr. have countenanced the use of force against ISIS?